Cannabis prohibition exists and lives as long as there is ignorance, laws, and public support. Decriminalization is the removal of criminal penalties’ for drug law violations (Usually the possession for personal use). 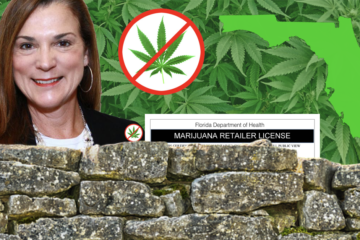 Starting in South Florida there has been a slow, but steady progression of cities, and counties, instituting cannabis decriminalization ordinances. How do you sell decriminalization to city council? Why would the mayor, city council, and police chief possibly risk political backlash by backing decriminalization? The reasons are racial inequality with arrests, money, and the public’s changing political views are motivators. 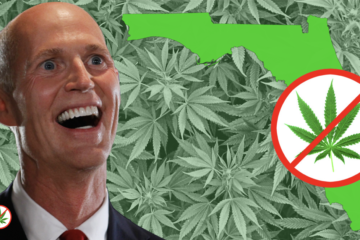 According to a recently released report from the American Civil Liberties Union, Florida had the third-highest number of marijuana arrests in the nation in 2010. 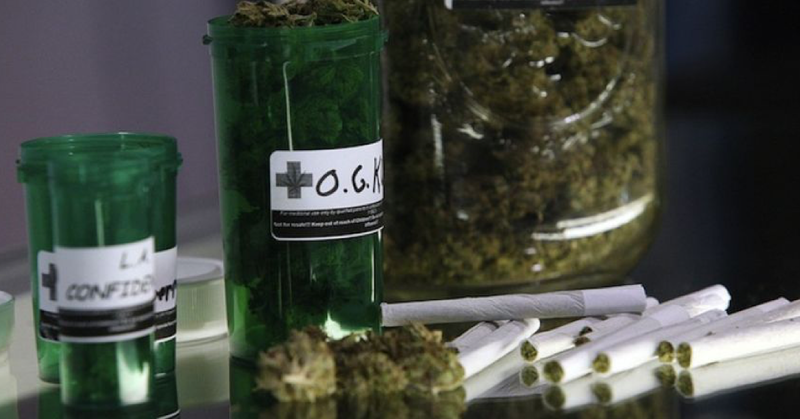 In that particular year a total of 57,951 people were arrested in Florida for possessing marijuana. Based on population, Florida had the 11th highest arrest rate, with 308 arrests for every 100,000 residents.African Americans accounted for 46 percent of Florida marijuana possession arrests in 2010, even though census data shows African Americans make up 16 percent of the state’s population. 20 grams or less of cannabis can land the arrestee in jail up to one year and a fine of $1,000. According to the Florida Department of Corrections “Most Florida inmates must serve a minimum of 85% of their sentences before release. Inmates released in December 2014 served an average of 85.2% of their sentences.” The Department of Corrections states that “it costs an average of $49.95 a day or $18,064 per year to house an inmate in a Florida prison” not to include the expenses of the initial arrest, booking, processing, transportation, court costs, jury selection process, and lawyer fees. As of 2014 16.2% of the inmate population is related to drugs, and 24.5% are on supervision. If we take 2010’s number of 57,951 arrested for possession, over a period of just 60 days ($49.95 a day), that number comes out in dollars to equal $173, 679,147. If we instead take 2010’s number of 57,951 times a one-time fine of $100 dollars that equates to $5,795,100, and a cost savings of $174 million tax dollars over just sixty days. How many school teachers, police officers, and fire department personnel could we hire with 174 million dollars? How many miles of road could we repair? The collateral consequences of a misdemeanor conviction for under 20 grams includes possible probation and terms to include fines, mandatory drug testing, attendance at counseling or 12 step programs, and a substance abuse evaluation. In addition, if convicted it could lead to suspension of driving privileges for a period up to a year, and may not allow the person to obtain a hardship license for a period of up to six months. A misdemeanor drug conviction may result in a loss of current employment. 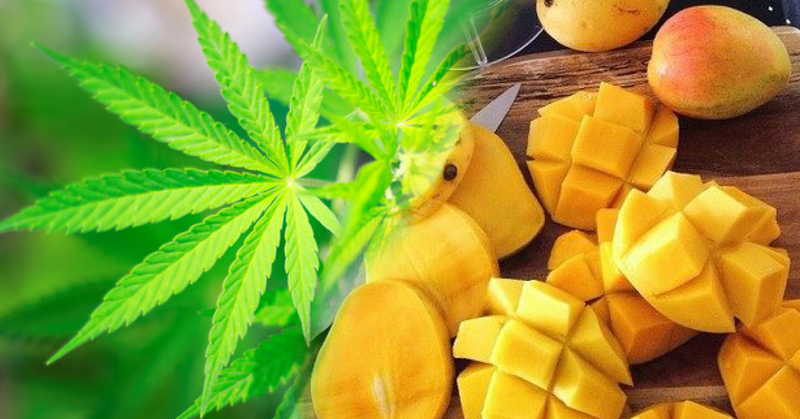 Why in today’s environment where the Department of Health and Human Services has a cannabis patent (US6630507), and has licensed that patent to several pharmaceutical firms such as Kannalife, and Nemus BioScience, to treat ailments ranging from MRSA, epilepsy, pain, nausea, and glaucoma, just to name a few, would we continue to lock citizens up, and possibly destroy their lives over this medicinal plant? 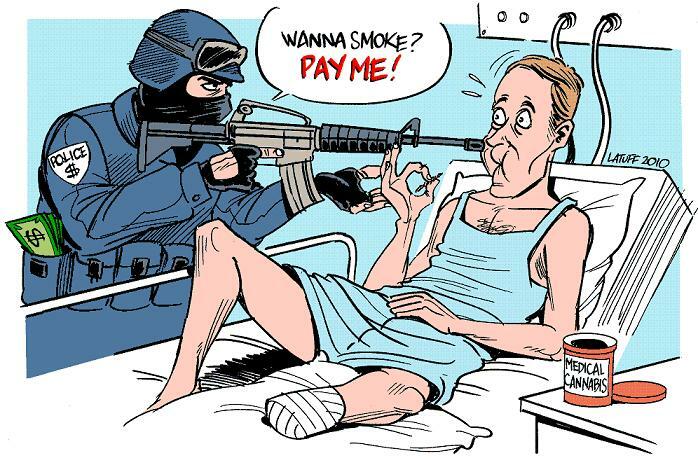 Decriminalization offers law enforcement an option. The option being a simple fine, vice incarceration, city and citizen expenses, maintenance and supervisory costs, and the stigma of arrest. 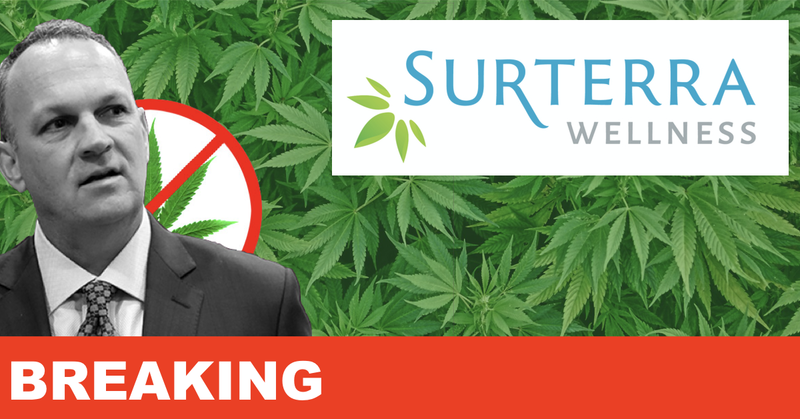 We must move forward with the decriminalization movement. It is not the final answer to prohibitionist efforts, but it does protect our citizens, and offers law enforcement options. Contact your city council and mayor, point them to online decriminalization ordinances such as Miami-Dade, West Palm Beach, Key West, Tampa, and Volusia County who have taken bold and progressive efforts to remove the stigma of possession, saves the city and county thousands in expenses, protects its citizens, and offers law enforcement options. Take the lead, educate, and assist city leaders. Together we can make a difference. 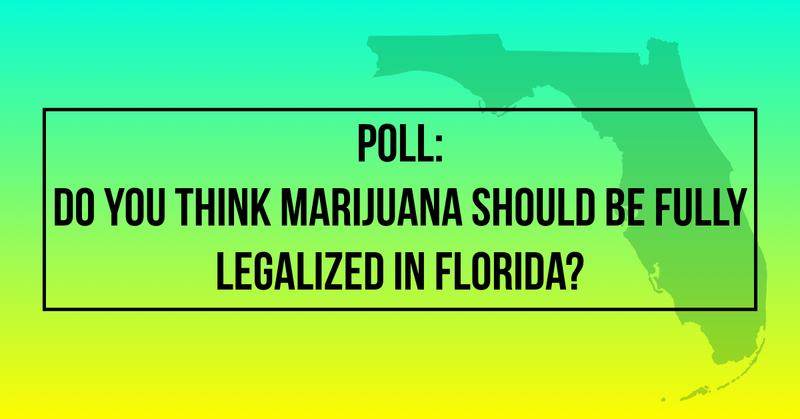 Previous ArticlePOLL: Should Marijuana Be Legalized in Florida?